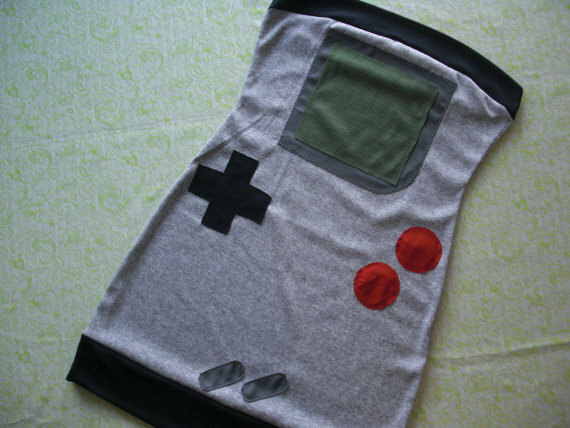 Joystick Dress – yes you are reading correct, check this awesome ladies dress in the form of Nintendo joystick. But remember don’t go out with your gamer boy friend or else he might try to press the buttons in real else !!! It comes in various sizes which can make a great gift for the women!! !